Find your favorite Really WoollyÂ®Â storybooks combined into one beautiful book that you and your little ones will love to use at bedtime. 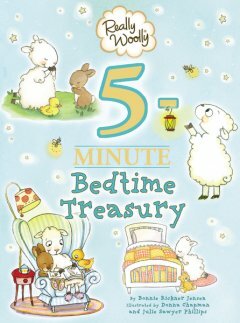 With a simple 5 minute format, the Really Woolly 5-Minute Bedtime TreasuryÂ will allow you to spend quality time with your children before they drift off to sleep and won’t leave you exhausted when they beg for just one more story. 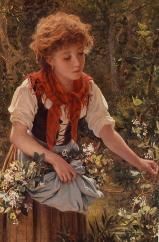 It’s not so much a storybook as it is a collection of prayers and devotional thoughts.Â It looks like it would be very engaging and encouraging for children, filled with thoughts that would bring them sweet dreams.